Cardiff had the better of the opening few minutes, but the Whites defence was up to the challenge. And as the half went on the home side grew in confidence, spinning the ball wide at every opportunity. 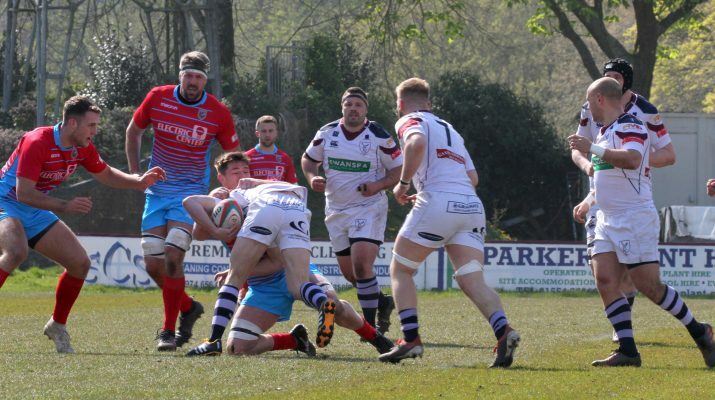 Cardiff were forced to defend, but when Ioan Davies got the ball from a knock forward he broke out towards the Whites half. The ball then went through several phases before the Swansea defence snuffed out the attack close to the line. The Whites then gained a foothold in the Cardiff half, several penalties saw them gain an opportunity near the Blue & Black line but the lineout malfunctioned and the danger was averted. As half time approached Cardiff worked their way into the Swansea half. Once again the ball was recycled several times before a high tackle presented Gareth Thompson with a penalty opportunity that he duly took. 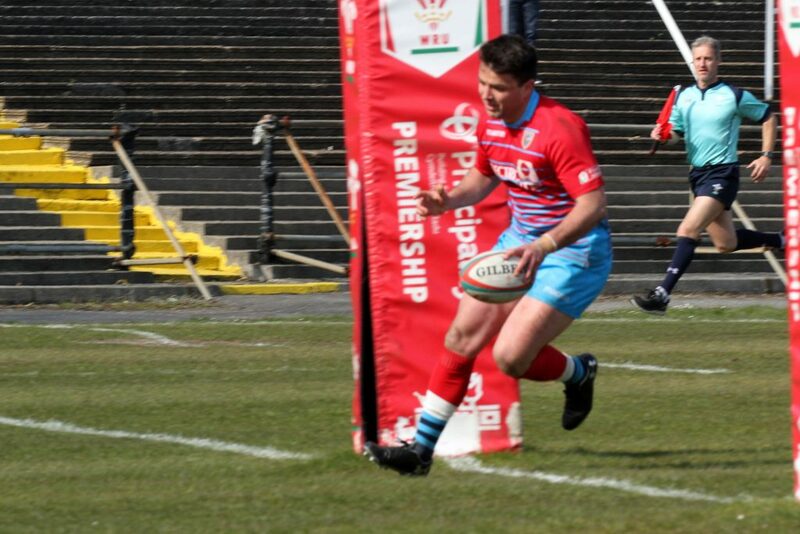 But shortly before the break Steff Williams levelled the scores with a penalty straight in front of the posts. The second half saw Cardiff take the lead with a beautiful try. A lineout ball that came off the top was moved into midfield. Will Rees-Hole cut a great line and powered over from 25 metres. Thompson added the extras. Swansea hit back shortly after when Duane Eager crossed. The Whites took the lead when Cardiff went down to fourteen as Josh Thomas crossed for a converted try. Back came Cardiff. A series of attacks were thwarted, but when Swansea knocked the ball forward as Cardiff went for the score Rees-Hole reacted quickest to score. But Swansea were not going to lie down. A delicate chip through allowed Ryan Griffiths to dot down for another unconverted try and that proved to be the difference in the end. Cardiff battled hard in the final few minutes, but the final pass just that didn’t go to hand and a few dropped balls summed up the afternoon. A losing bonus point leaves the Blue & Blacks six points behind Merthyr at the top of the table.